It's been a long time since I have blogged and I apologize dearly. I am going to try to do driver blogs and more through the year.. but it's hard with school and all so please bear with me. This is a driver's blog about the Truex boys and I thought it would be a short and cool article about these two. :D Here we go.... also if you comment on this blog on who you want featured next i'll do it for you! 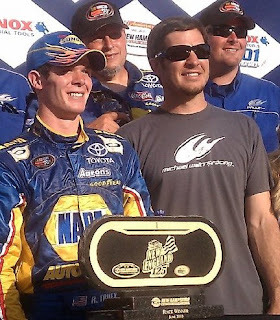 Truex won the 2009 NASCAR Camping World East Series Championship as a 17-year-old high school student at Southern Regional High School. In the 11-race season, he finished the season with eight Top 5s. He had three wins at Watkins Glen, Thompson, and Lime Rock Park. Truex won the two Loudon events and took his second consecutive Camping World East title in a Michael Waltrip-owned Toyota. 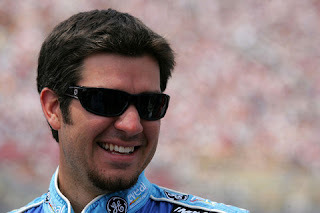 Truex competed in six NASCAR Nationwide Series events, beginning at Gateway International Raceway on July 17, 2010. Truex was intended to run for Rookie of the Year in 2011 with MWR. However, motocross stunt performer Travis Pastrana will race the #99 for 7 races. 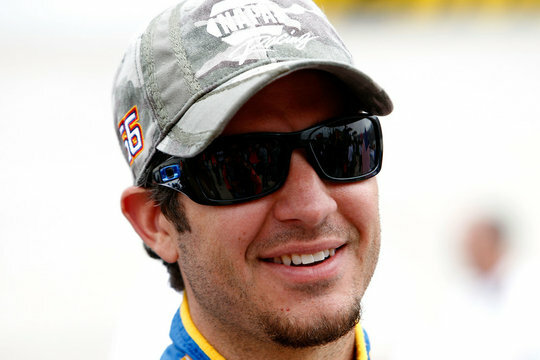 Truex's plan will be to skip ROTY and run 10 consecutive races in the Nationwide Series, then 20 races in 2012, though surgery forced him out of the 99 at Texas to be replaced by David Reutimann and team owner Waltrip will drive at the restrictor plate tracks. Ryan's brother Martin and Waltrip will also split time in the ride. He will race at Wall Stadium in the Turkey Derby in a asphalt modified and a DIRT modified. 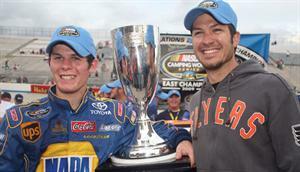 Due to a lack of sponsorship in the 99 team, Truex was released from Pastrana Waltrip Racing after the STP 300. Truex returned to the Nationwide Series with Joe Gibbs Racing. He will drive 6 races for the #20 team, but will be using the #18 crew. So for all who don't know how MTJ has done, there you go as of 2011 January. :D Also some other facts are that Ryan and Martin come from Mayetta, New Jersey. Ryan also was a champ in the K&N Pro Series east division. I know this is not many facts, but you can google both drivers and find some awesome facts and information on both! 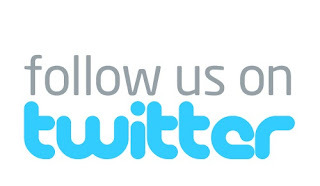 :D Both Ryan and Martin are on twitter (accounts verified). What do i think of these two drivers? I think both are awesome and underdogs too. While they may have ups and downs like every driver, they go out and try to do the absolute best they can do. I really only hope the best for Martin and Ryan as they continue their careers as racers! Fans love them and support them! Go Truex Brothers!